The city’s youthful vitality and cultural richness are evident in every neighbourhood, thanks in part to the University of Saskatchewan, where leading-edge technology such as the Canadian Light Source synchrotron draws the best minds from around the world. A vibrant, sophisticated arts community is tangible at the assortment of events and festivals taking place throughout the year. Boutique shopping, challenging golf courses and fresh local cuisine round out Saskatoon’s appeal. 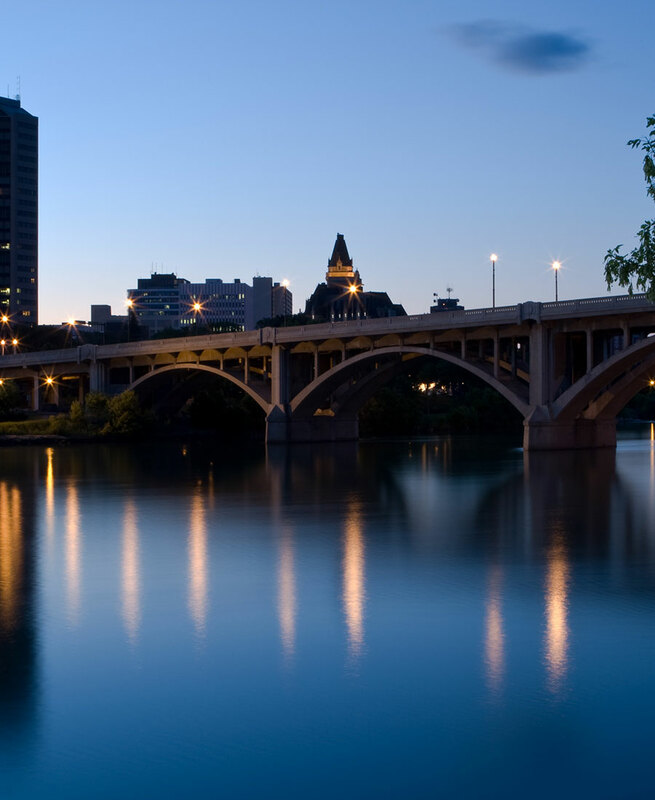 With so much to offer, Saskatoon is one of Canada's most talked about destinations. As it thrives economically and excels as a forward thinking metropolis, the door is always open for discovery. It is the place to experience fresh eateries, bustling nightlife, river trails and other outdoor spaces as well as cultural institutions and museums. 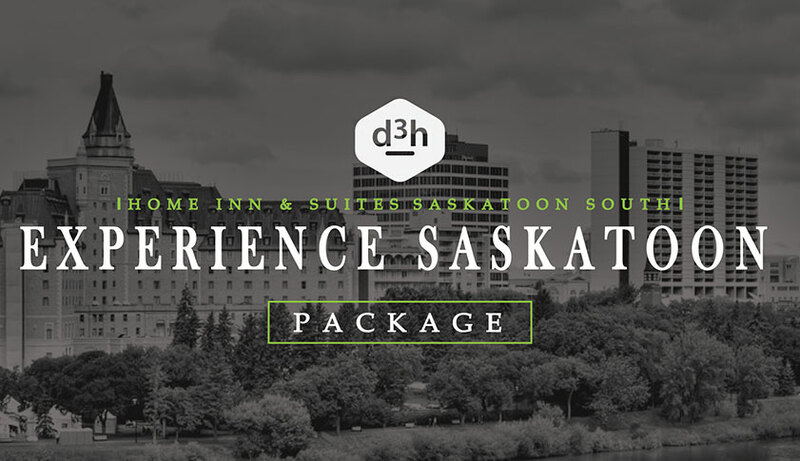 It’s time to see what this prairie city has to offer - book your stay with us today and get your adventure started! 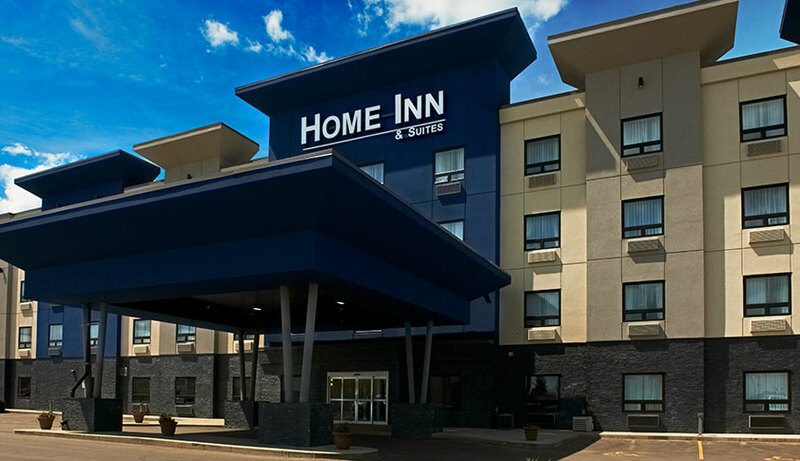 Home Inn & Suites – Saskatoon South is just off Highway 11, minutes from Prairieland Park and downtown Saskatoon. 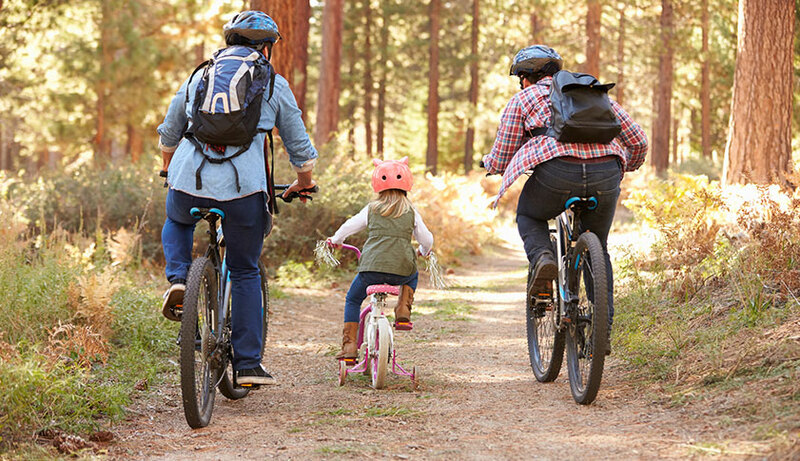 We are within walking distance to green space at Peter Zakreski Regional Park, shopping at the Stonegate Shopping Centre and great golfing at the Willows Golf & Country Club. Hit the Meewasin Trail, a network of pathways winding along the South Saskatchewan River on foot or by bike for great views of downtown and forested areas. You can also hop in a canoe for a guided river adventure, hit the Cameco Meewasin outdoor skating rink for some winter fun, or visit nearby provincial parks and the Beaver Creek Conservation Area. Saskatoon has a number of one-stop shopping centres that are easy to get to and will satiate any die-hard shopper. Not only will you find the basics, but you'll also find that special something at one of the exciting new shops at malls such as The Centre and Midtown Plaza. 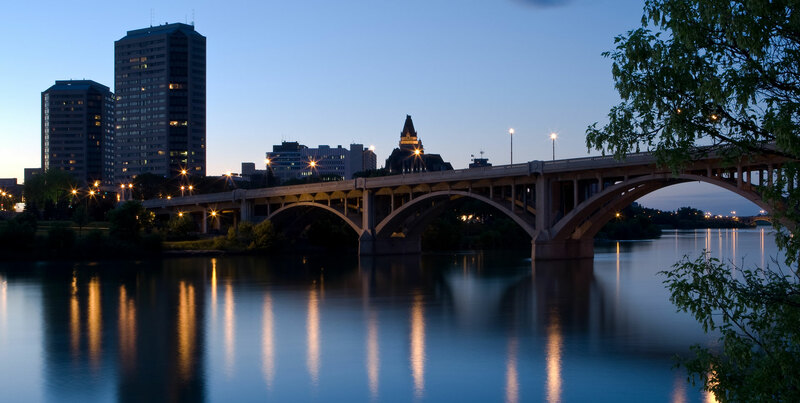 Every major city has an exciting night life, and Saskatoon is no exception. 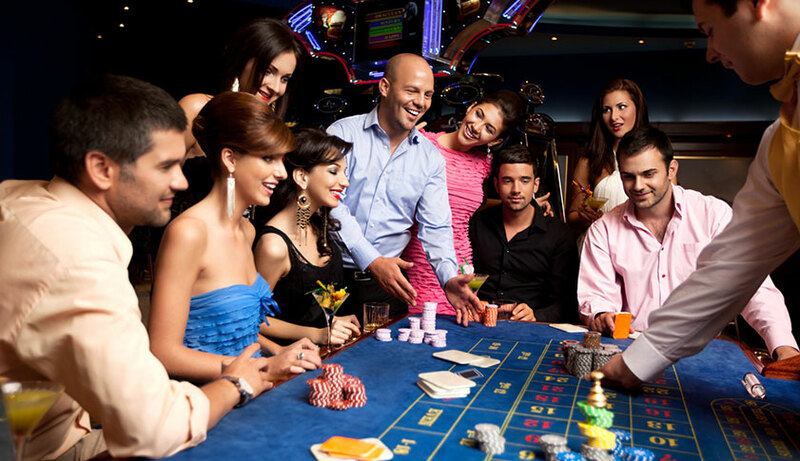 Take on Lady Luck at the Dakota Dunes Casino, or hit up one of the many pubs for a refreshing pint. If you are hoping to catch a sports event, Regina also features many lively sports bars. There is also no shortage of night clubs to test out as well.